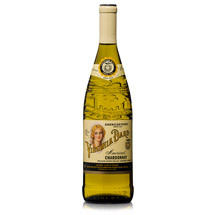 Virginia Dare Winery celebrates the myths, people, places, and history that have shaped American winemaking. We find the best the land has to offer and nurture the quality and character of our fruit from vineyard to bottle. Manteo takes its name from a legendary Native American leader who played an important role in the Virginia Dare story. In 1587, one of the first English colonies sought help from the Croatoan people, whose territory encompassed the outer banks of North Carolina. Manteo, one of their tribal chiefs, swore to protect the first child of English parentage born in the new world, a girl named Virginia Dare. Many mysteries surround this girl and the lost colony into which she was born. It was supposedly she who, as a woman, inspired the legend of The White Doe, which tells the story of how wine grapes in America turned red. It’s rare to have four extremely high-quality vintages in a row, but that’s exactly what happened. 2015 was another outstanding year. Warm, dry conditions throughout spring and summer helped reduce yields. From this climate, we harvested smaller than normal berries that offered intense concentration but were also balanced by a vibrant natural acidity. This iteration of Manteo is comprised primarily of Cabernet Sauvignon and Syrah from Dry Creek Valley, with small measures of Malbec and Petite Sirah added to the blend, two varietals known for their earthy, mineral character. 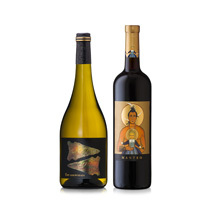 Unlike past vintages of Manteo, which have been crafted from vineyards all over Sonoma County, this rendition showcases Dry Creek Valley’s influence upon these varietals. 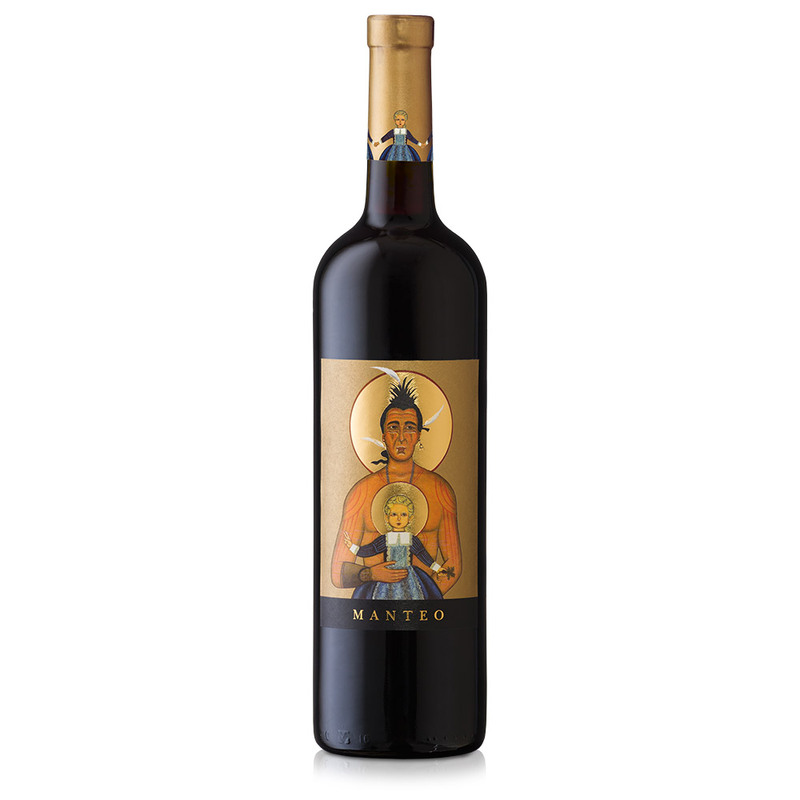 Rich and voluptuous in texture with nuances of spice and forest floor, Manteo boasts a firm structure and supple tannins, which harmonize well with the dense core of the fruit. Our 2015 Manteo from Dry Creek Valley opens with fragrant notes reminiscent of wild berries, tobacco, and vanilla bean. 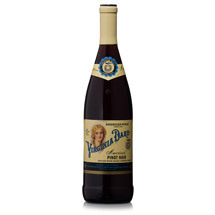 The palate is velvety and rich with succulent flavors of black plums, nutmeg, and mulberries. As the wine opens up, earthy minerals peek through as do woodsy impressions that finish with an aromatic touch of lavender.